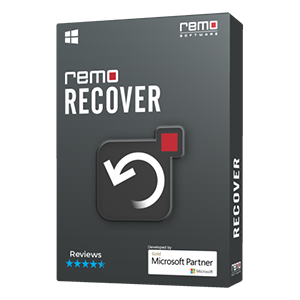 Remo Data Recovery software is a freeware application that is designed to recover any Windows system files that are deleted by mistake, error or computer crash. 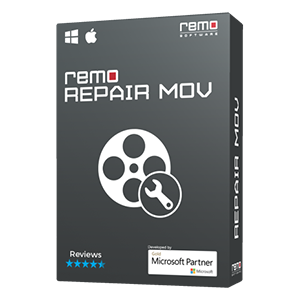 This software is compatible with Windows 10, Windows 8 & 8.1, and earlier versions. Download and try the free demo version here!! I have accidentally deleted one of the application’s exe file installed in system while managing files. When I start that application from icon created on desktop its showing exe file missing error. How to get it back that deleted exe file? Don’t worry!! still your file is not deleted permanently from hard disk instead its reference pointer is deleted by making space for storing other files. Now questions arises in your mind that where the deleted file has gone and how to recover it? Do not worry, that deleted file is still resided in hard disk but you cannot access until you recover it. 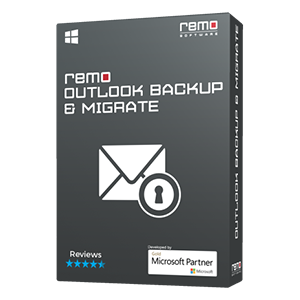 However, you should have excellent data recovery software such as Remo File Recovery tool because this software has efficiency to restore all types of deleted files from storage devices without damaging it and enriched with user interface that helps a novice user to perform recovery process easily. 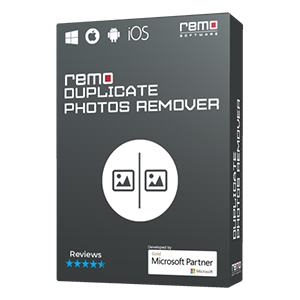 This tool is specially designed for restoring files from memory card, USB drive, hard drives, etc. It is designed with effective algorithms, which make you sure that cent percent data recovery results and provides simple user interface to perform recovery process successfully. In addition, a non-technical user can also operate this tool without facing any difficulties at any stage of recovery. Note: This tool also comes easy to recover files from FAT file system. To know more click on provided link. Are you worried about how to perform lost word file recovery? If so then click on given link and know the process behind it.